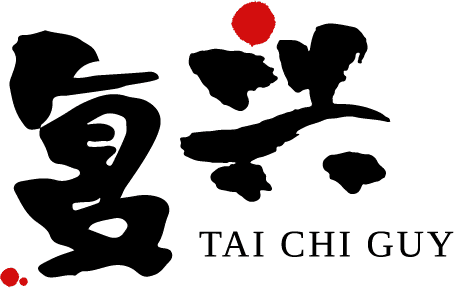 Tai Chi for Health, Revival, & Renewal in Elkhorn, Wisconsin. 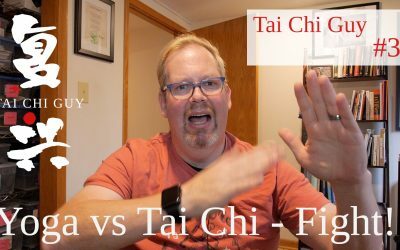 Watch Guy and others talk about how Tai Chi has affected their lives. 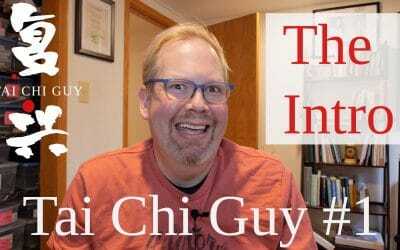 Begin Your Journey to Better Health Today! Build core strength and fascia. Recover from injury by making modifications and working within limits. Literally “energy cultivation”. 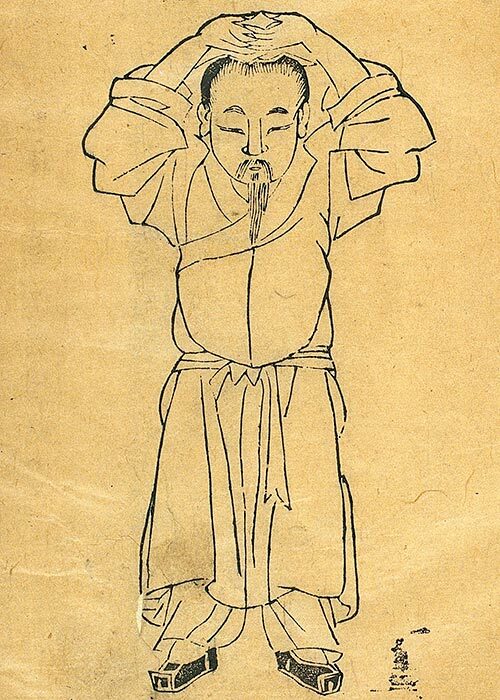 Qigong is centuries older than Tai Chi and consists of deep breathing and movements to cultivate qi. 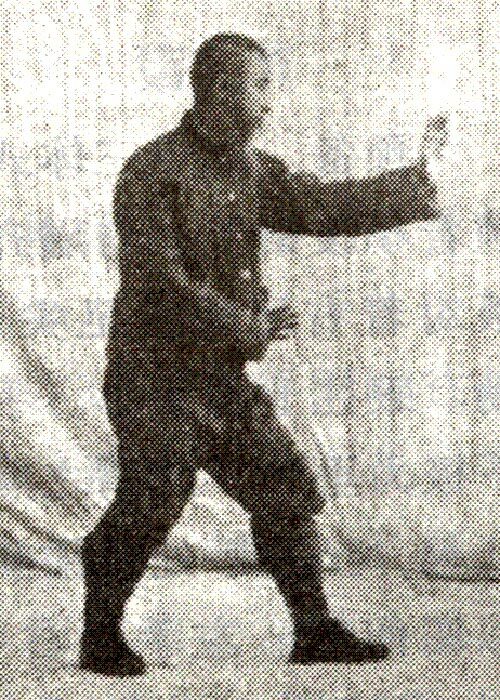 The oldest and most martial form of Tai Chi – it has both slow and quick movements. 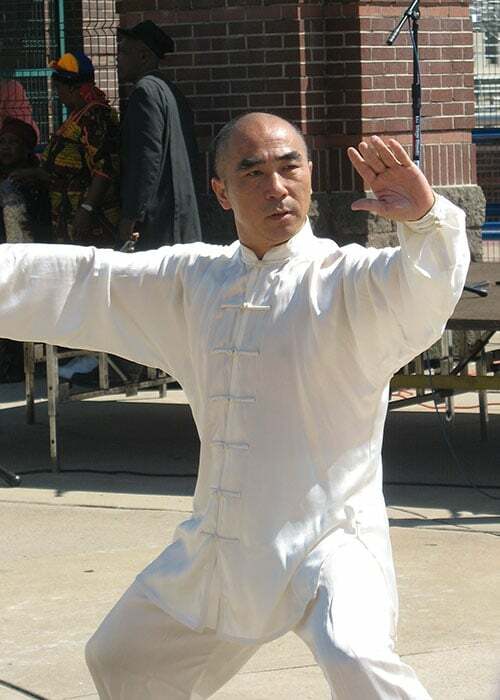 The newest form of Tai Chi created by Sun LuT’ang – it has smooth, compact, and upright movements with a heavy emphasis on qigong. 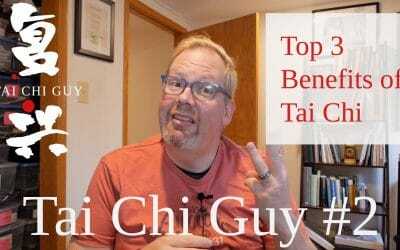 Stay up to date with everything going on with the Tai Chi Guy community!